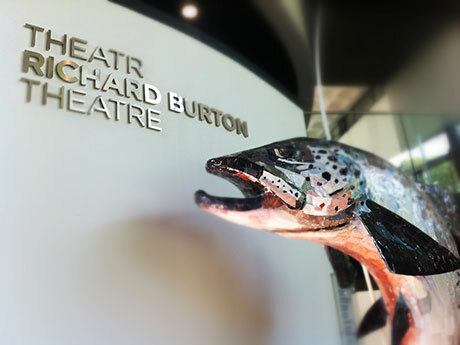 If you like all things aquatic, our latest exhibition will be a bream come true as giant fish have taken over the Linbury Gallery here at RWCMD. Rather than taking the shellfish approach, first year theatre design students had a whale of a time working together in small teams to create the huge fish, which were all made from upcycled materials. The results are shrimply amazing. Come and see them at the Linbury Gallery until 12th October. And here’s a video about the project (no fish puns – promise).